When given the choice, we opt for a personalized piece of jewelry rather than a run-of-the-mill bauble. Not only does it quickly cement as a timeless relic we can wear with everything, it also serves as a standout conversational item. 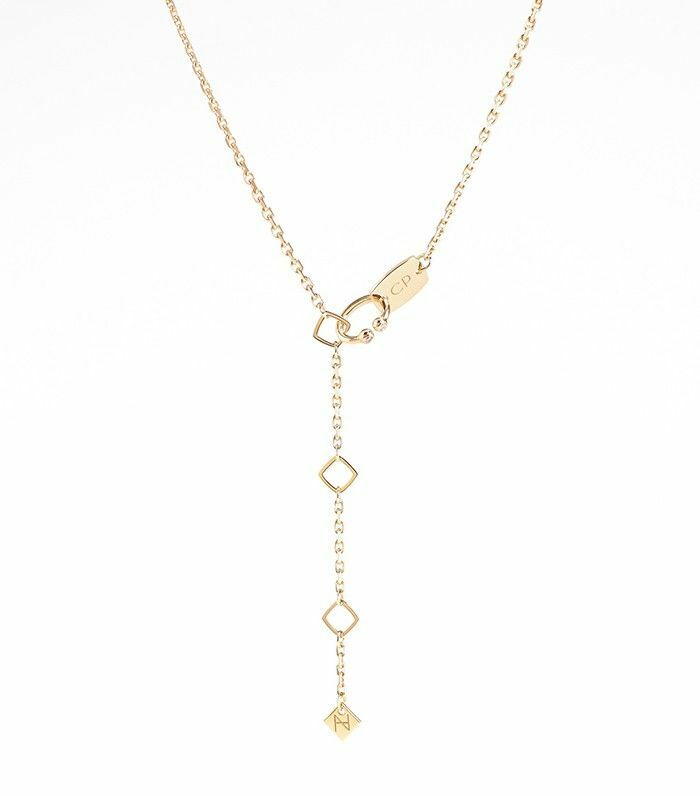 If you’ve yet to invest in an initialed necklace or engraved ring, scroll down to shop our favorites on the market right now! Have you heard it's Flair Week on Who What Wear? We're celebrating all things accessories with tons of stories featuring the best in scarves, jewelry, and more!